← Feeling the Beat of the Trump Train, Get on Board! You decide ❤ Happy New Year, Trump style ! Yep, we need to make America Great again. It will be hard to do, given the opposition that the liberals will be determined to throw out there to thwart any opposition to the effort of the conservatives and Patriots to take this Country back to what She was supposed to be. Our massive debt will need to be taken on by someone that has an ability to impact it. Our debt has been run up by dems and reps.
Time for a change,..No ? AFVET, did you see this glorious rant on American Thinker ? And I did see the American Thinker article.and passed it on. Rock and Roll America,…let’s do this ! Does anyone know what the Clinton Foundation does? Other than take money from countries who abuse, christians, women, gays and children? Good Morning my fellow Radicals ! Geeesh, they know Trump doesn’t fear the media, so they attack his supporters !! LOL. What? They don’t want America to be great again? Seriously thinking how dangerous our world would become if Hillary’s Obama’s third term. As we say in my town, don’t let the door hit in the a** on the way out. Good reasons to vote Trump. 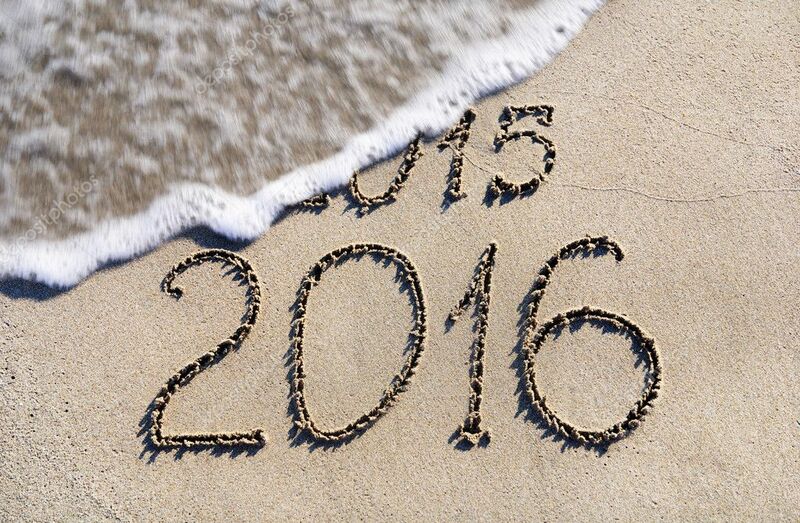 2016 is full of hope and change – the good kind. I think this is going to hurt Rubio more. Can’t wait for Trump’s response! WOW. Absolutely spot on. I’m stunned how Ted nails it, each and every word. Whoosh, it’s that idiot Borowitz trying to be funny, I’m going to leave it here, because I think it just may backfire on the New Yorker. I hope. Did I make it? I’ll soon find out. Hey! I made it. Glad to be aboard. Let the fun begin, as of today, the best ticket to Make America Great Again ? The video youtube link is fantastic.